Climate Change: What's the Issue? Over the past several decades, scientists have reached a consensus that there are global climatic changes due to human-produced greenhouse gases, and these gases are leading to a global temperature increase. The consequences of this process are numerous and varied, and require significant action on a global scale. This guide provides background, resources, research recommendations, and political information. Looking for background information on the science, history, and politics of climate change? Try these resources to get you started. The mission of “Global Climate Change: Vital Signs of the Planet” is to provide the public with accurate and timely news and information about Earth’s changing climate, along with current data and visualizations, presented from the unique perspective of NASA, the world’s leading climate research agency. Search CQ Researcher for reports on climate change, global warming, and the effects of the earth's climate on the environment and various industries. A topic page on climate change, collecting reference information from a wide range of sources. "The Climate Change Institute is an interdisciplinary research unit organized to conduct research and graduate education focused on variability of Earth's climate, ecosystems, and other environmental systems and on the interaction between humans and the natural environment. 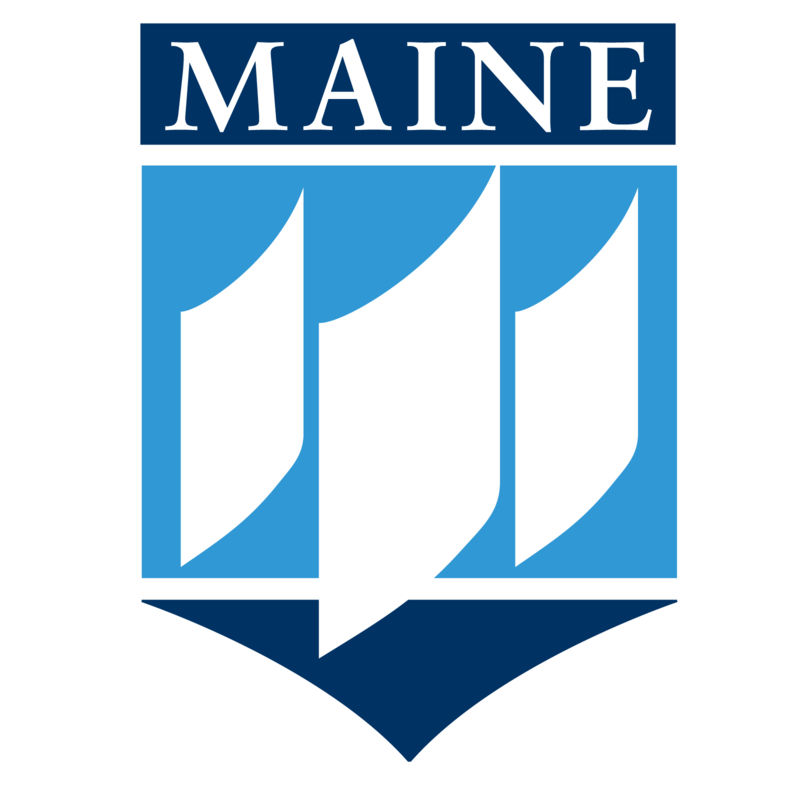 The Institute provides expertise on climate-related matters to the people and governments of Maine, the Nation, and beyond." 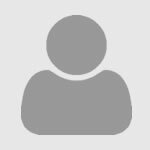 This list of government documents address global climatic changes, as researched through U.S. government departments. To find more government documents, visit the URSUS catalog, and select "Government Documents" from the drop-down menu. From the Intergovernmental Panel on Climate Change. 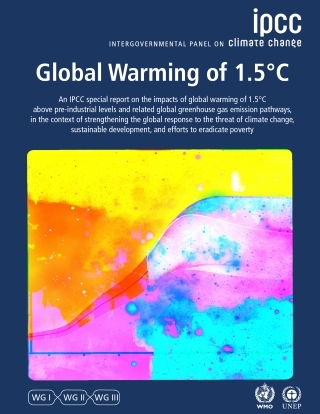 The page includes the full text of the IPCC report, Global Warming to 1.5°C, summaries, and an FAQ. U.S. 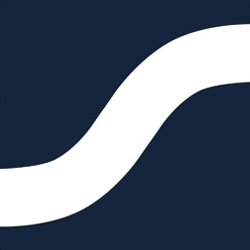 Global Change Research Program (USGCRP). The National Climate Assessment (NCA) assesses the science of climate change and variability and its impacts across the United States, now and throughout this century. The newest volume focuses on the impacts and risks faced by the United States in the face of global climate change across 16 national topic chapters (water, air quality, transportation, health, coastal impacts, etc.) and 10 regional chapters. This report exhibits the findings from a survey conducted by Yale Program on Climate Change Communication and George Mason University Center for Climate Change based on the opinions of registered U.S. voters on climate change. 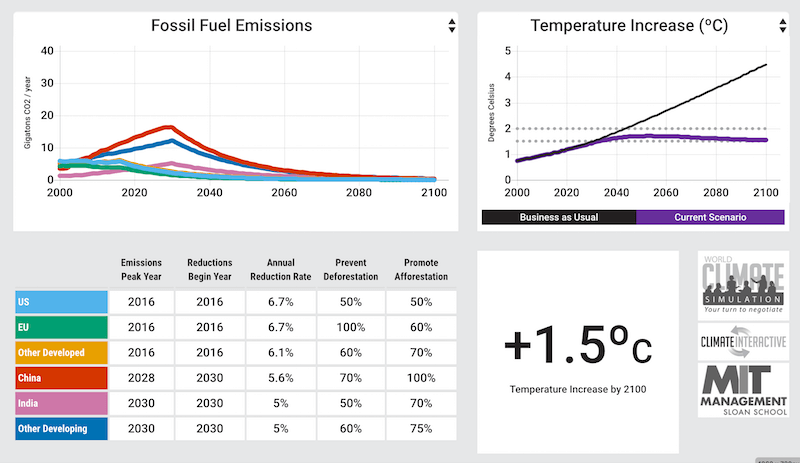 This dossier presents graphs and tables about global climate change. Focusing on greenhouse gas emissions and temperature anomalies, it also provides data on the cost of climate change and carbon prices. This report and its subsequent update from the University of Maine's Climate Change Institute considers past change over geologic time, recent evidence of accelerated rates of change, and the implications of continued climate change in Maine during the 21st century as a result of greenhouse gas emissions and their associated pollutants. Climate Change, 2009. 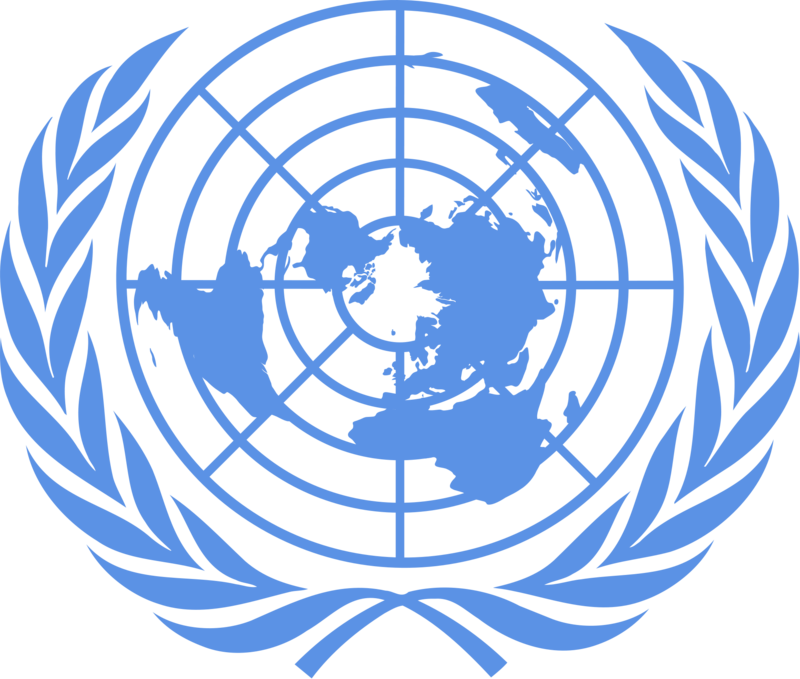 Includes the text of The Anchorage Declaration, which describes a series of recommendations to address climate change on the national and international level. Up to date view of the current state of scientific knowledge relevant to climate change. 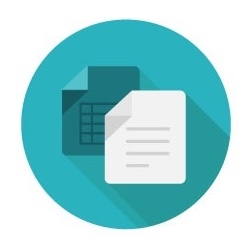 It consists of three Working Group (WG) reports and a Synthesis Report (SYR) which integrates and synthesizes material in the WG reports for policymakers. The SYR was finalized November 2014. The next SYR will be released in 2022. Looking for a podcast about climate change? Try one of the series below! Warm Regards is a podcast about the warming planet. The show is hosted by meteorologist Eric Holthaus. Co-hosts are Jacquelyn Gill, a paleoecologist at the University of Maine, and Andy Revkin, a veteran journalist at the New York Times. On the America Adapts podcast, we explore the challenges presented by adapting to climate change, the national movement that has begun to drive change, and the approaches that the field's best minds believe are already working. Join climate change adaptation expert Doug Parsons as he talks with scientists, activists, policymakers and journalists about the choices we face and the people who make them. 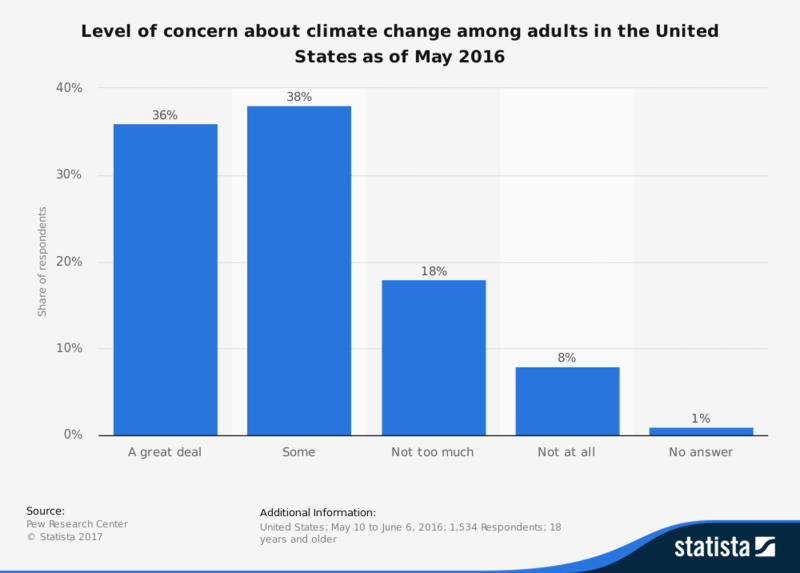 There are many surveys of the American public regarding climate change, such as the one below. Try visiting Statista for more surveys and reports. 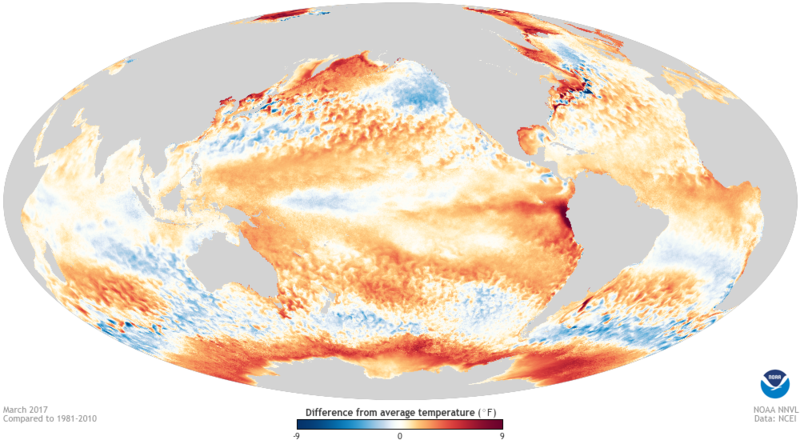 The National Oceanic and Atmospheric Administration has excellent data and visualizations regarding the Earth's climate. Visit their site for more of these visualizations, the data behind them, and information on how to use and understand them. Global maps over the years of: Sea Ice, Sea Level, Carbon Dioxide, and Global Temperature. 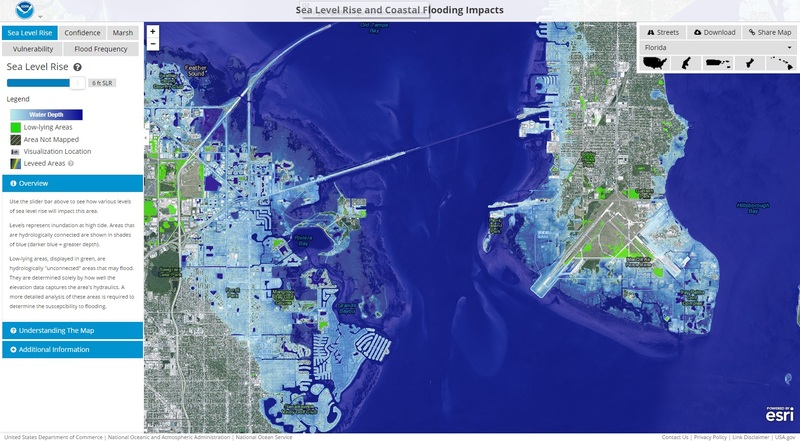 This downloadable application allows you to use climate data sets to view sea level changes on a local and global scale. "C-ROADS is a free, award-winning computer simulator that helps people understand the long-term climate impacts of actions that reduce greenhouse gas emissions. 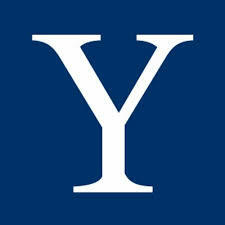 You can use it to rapidly test strategies for tackling climate change."